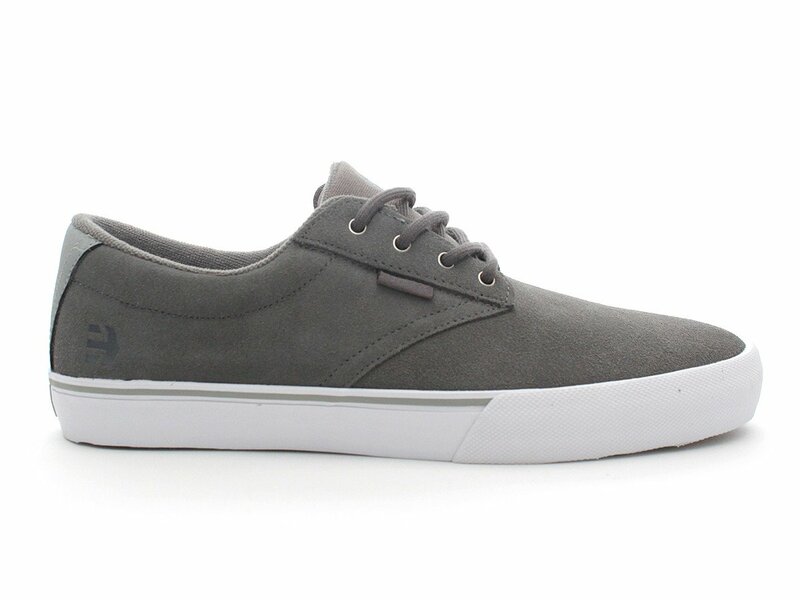 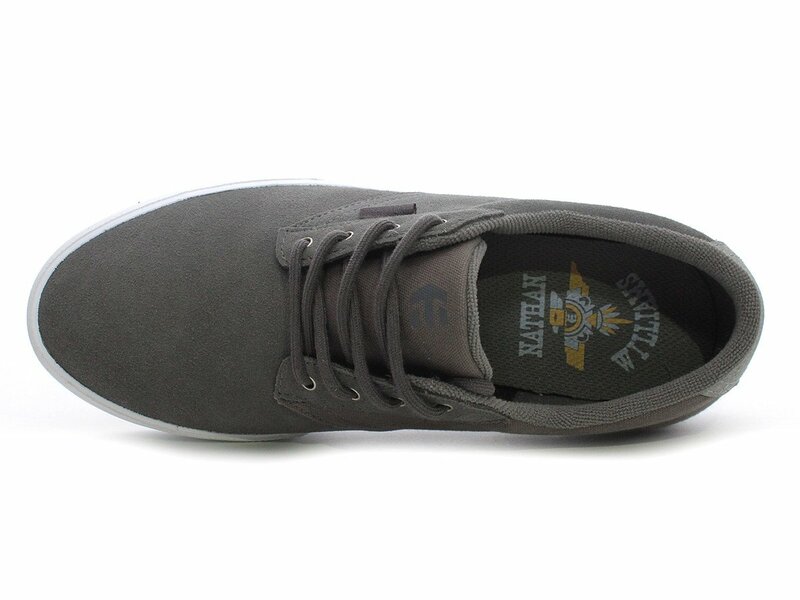 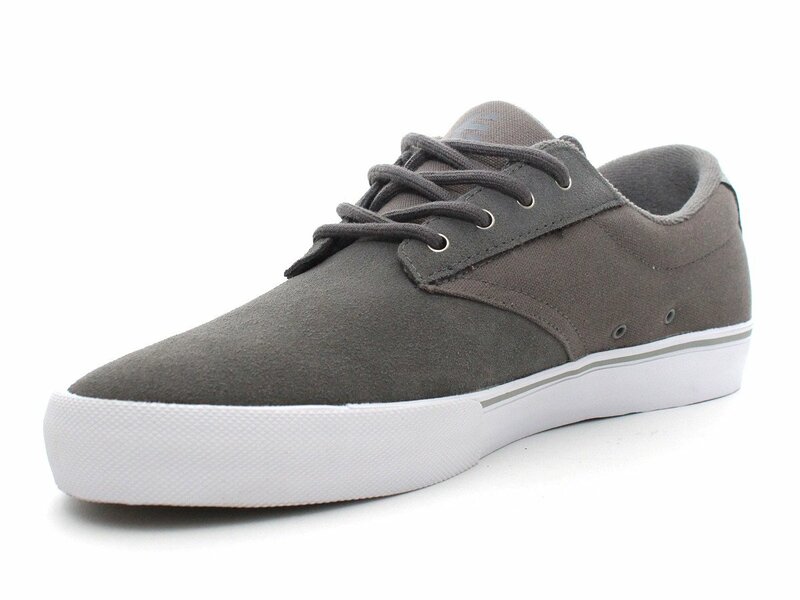 The Etnies "Jameson Vulc" Shoes - Dark Grey (Nathan Williams) are Signature Shoes of Nathan Williams and the vulcanized version of the Etnies Jameson 2 Shoes. 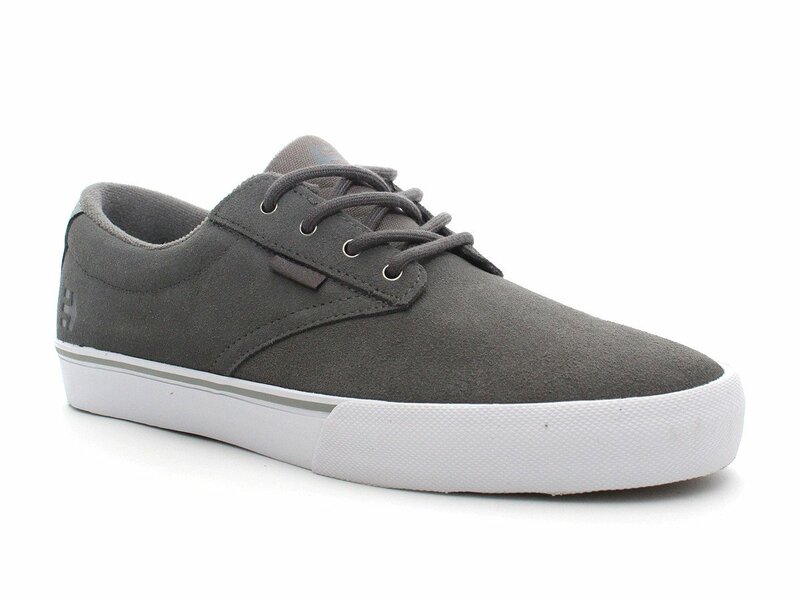 It retains footwear design simplicity while maintaining premium performance. 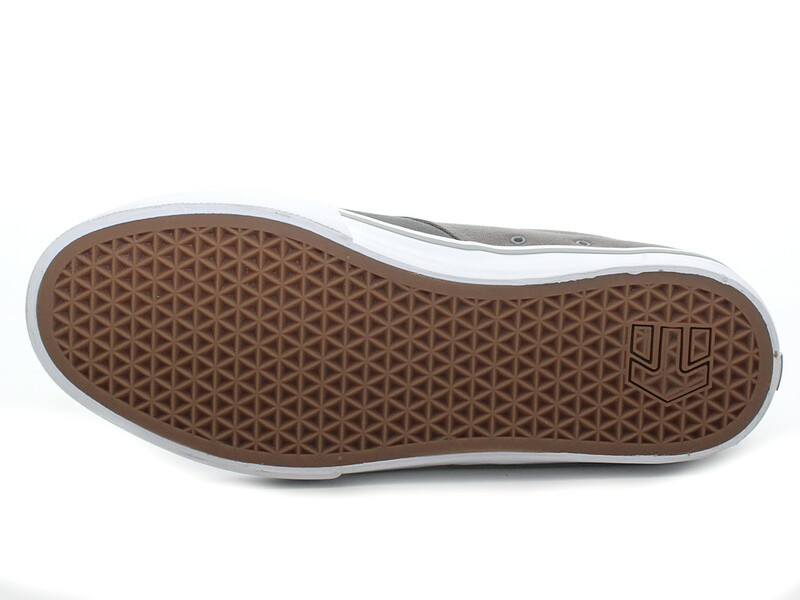 Your minimal, stripped down performance skate/bmx shoe. 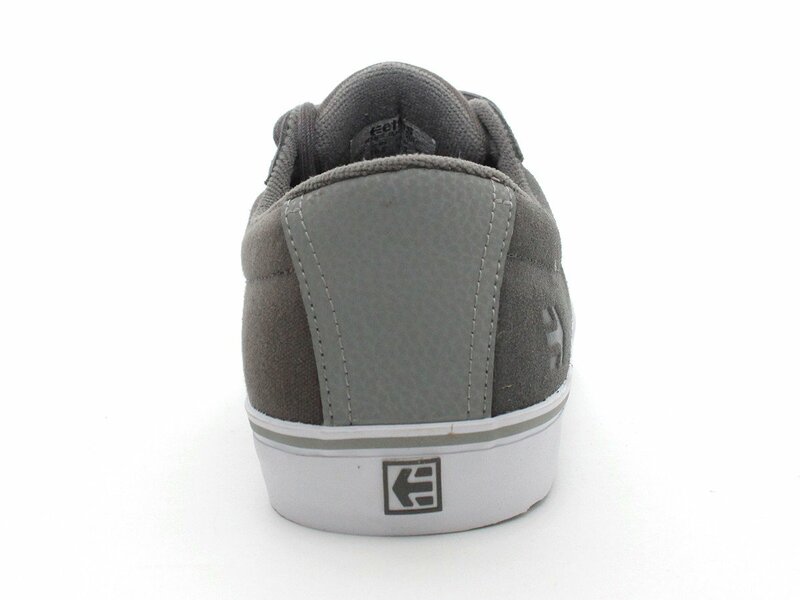 Inside of Etnies "Jameson Vulc" Shoes - Dark Grey (Nathan Williams) is a midsole with an egg crate construction to add some extra cushion and comfort to a vulcanized shoe with a STI Foam Lite 1 insole.